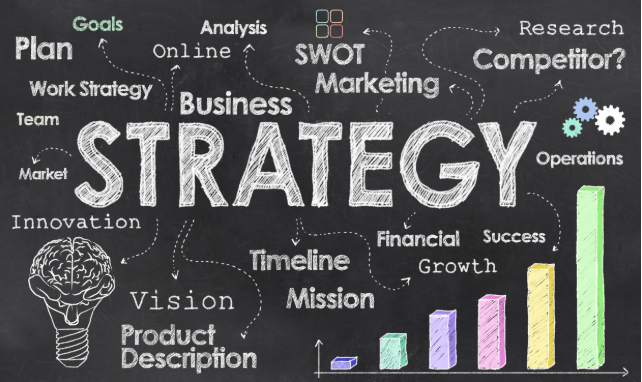 Strategy is a high-level plan of action designed to achieve a set-target. Business level strategy is a set of integrated and consolidated set of commitments and blueprints that a firm employs to achieve a competitive advantage by putting into action, its core competencies in a specific market. It helps firm to make the best of choices to give their products/services a competitive advantage. With the intricacies and complexity surrounding the survival of a firm in the global economy, it is quite difficult to make sound decisions that will contribute to its long-term performance. However, every firm must develop and employ at least one business-level strategy that describes how it intends to compete in the product market. Before a viable strategy can be developed, there must be a strong consideration for the selectivity and objectivity of the customers. The firm must determine who will be served, what those customers’ needs are, and how those needs will be met. The task of selecting customers and determining which of their needs to satisfy and how the needs will be satisfied is convoluted, due to the bundle of attractive options available for the customers. A prospective and efficient competitor in the marketplace must be skilful and dexterous at spotting the critical needs of customers of different demographics and geographies and adapting the operationalism of the firm to meet those needs. Strategic competitiveness that can enable a firm to achieve an above-average return can be possible when it uses its competitive advantage to satisfy a group of customers. Customers remain the consummation of any effective business-level strategy because the returns earned from the lasting relationship with the customers, are what keep an organization in existence. The most successful companies are those who, like the meandering of water, continuously find new possible ways to satisfy the needs of the customers. In the 1990s, Dell became the largest seller of personal computers, employing a low-cost strategy, while at the same time satisfying the needs of the customers, the success of Dell, was however short-lives because of the over-emphasization on cost reduction along its supply chain. Hewlett-Packard (HP) on the other hand, took advantage of the shortcoming of Dell to capture a larger share of the market. HP did this, by not only lowering the cost through its supply chain, but also provided customers with access to varied options for product design that can satisfy the specific needs of the customers better. Dell lost the larger market share because they did not internalize actions that will prevent the imitation of their capabilities by other firms. Satisfying customers unique needs by delivering superior values remain the only highway to increasing customers’ loyalty and retention, which will lead to greater profitability. For a firm to effectively manage customers’ relationships, there is a purposeful need for it to provide consolidated answers to the questions of Who, What and How. 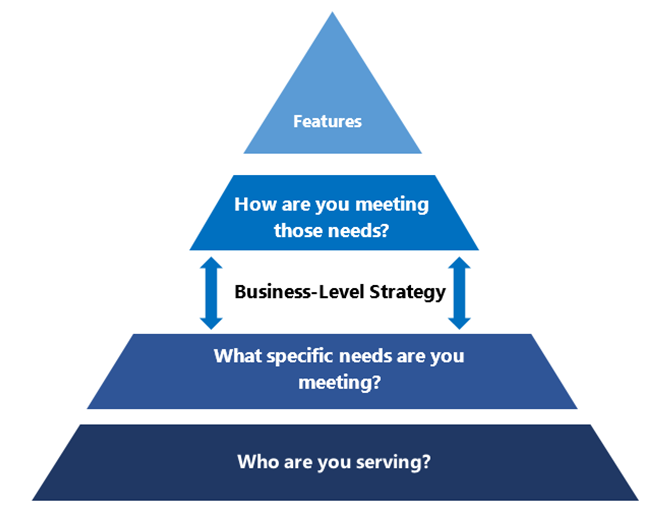 What needs are you meeting? In addition, to deciding who to serve, a firm must also identify the customers’ need that can be satisfied with its goods and services. To achieve a sustainable growth agenda, a firm must be able to meet the needs of the customers, at the time it’s needed. Having a close interaction and efficient feedback system, can help a firm to easily identify both the current needs and the anticipated needs of their customers. The basic desire of customers is to purchase products that are perceived to provide higher value than the actual cost. This can be achieved in two forms: Low cost with acceptable features or highly differentiated features with acceptable price. In whichever way, the firm must translate the needs of the customers into features and performance capabilities of the products or service offering. How are you meeting those needs? After identifying the specific needs to satisfy, the firm must also understand how to pull their core-competencies together to meet those needs. This must reflect on how firms continuously improve, innovate and adjust their product/service features to meet the dynamic needs of consumers. Organizations must use their core-competencies to satisfy the needs of the target group of customers the firm has identified to serve by using its business level strategy. A firm must decide in what manner it would create an exploitable difference with other market players. It must decide, either to perform an activity differently or perform an entirely different one.